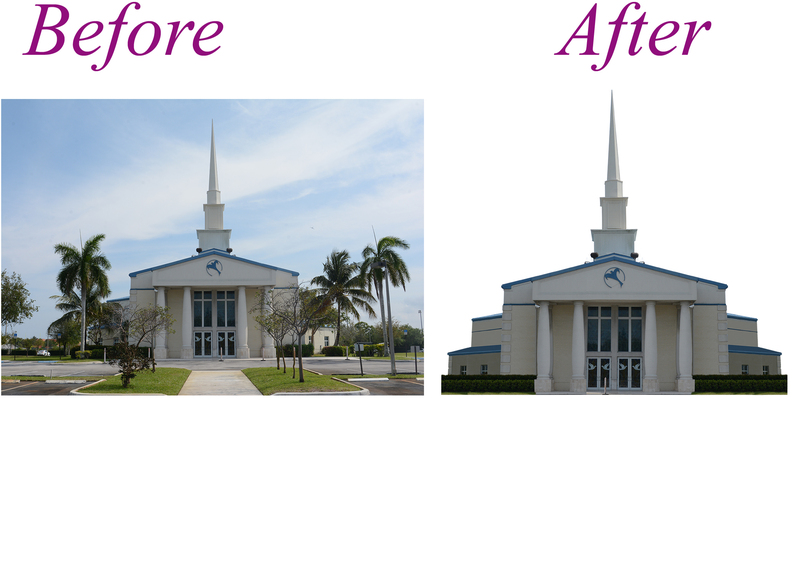 Best Photo Editing and Background Removing. I specialize in Graphics design. I will remove your imagebackground and transparent other which you want. If your work is not listed above please contact me. Trust me, you will be satisfied with my work.